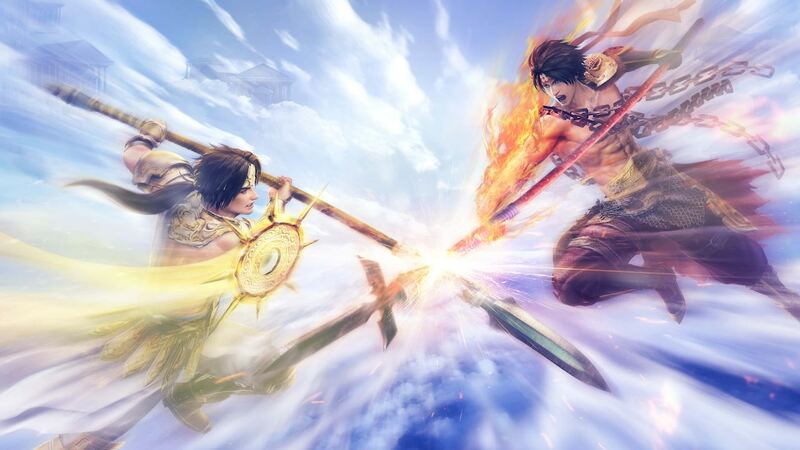 Koei Tecmo has announced when Warriors Orochi 4 will release on Nintendo Switch, the next game in their one-versus-thousands action game series. With 170 playable characters from the Dynasty and Samurai Warriors universes, the game will introduce Magic abilities for the first time. This will see characters wield powerful and visually impressive attacks that you can use to bring challenging foes to their knees. These new powers come from the Sacred Treasures, the most divine artefacts of the Gods. In this distorted, merged version of their worlds, all Warriors are unexpectedly gifted with a Sacred Treasure that fuels their ranged and targeted spell-casting attacks. In a new trailer, Zeus, the father of the Greek pantheon, has been revealed as the first new character. He wields the mighty Keravnos and has the power to call down thunder to devastate his enemies. Warriors Orochi 4 will release for Nintendo Switch in North America on October 16th and in Europe on October 19th.